It also shows that when you meet one autistic, you really just meet the one! For me, I enjoy patterns, especially those related to people. Individuals seem to have a mostly consistent behavioral pattern. I most likely got decent at customer service because I was forced to survive highly social environments though. 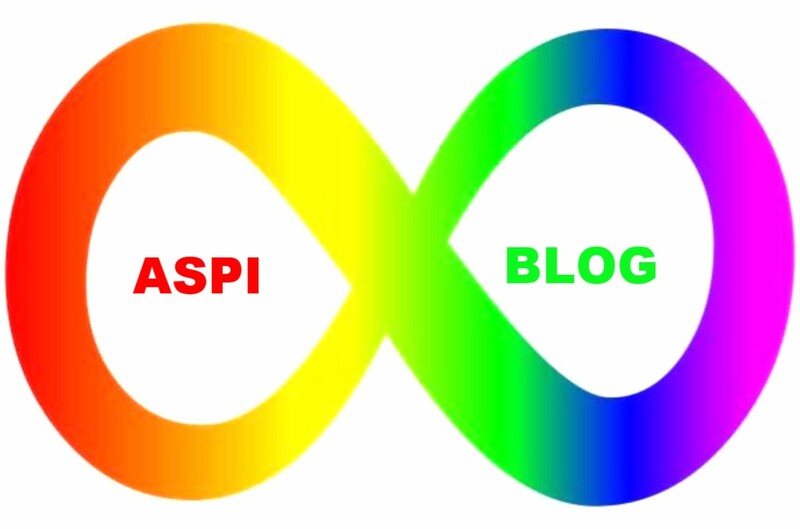 “It also shows that when you meet one autistic, you really just meet the one!” – Correct – that is why my blog is headed by the rainbow coloured infinity symbol – the autism spectrum really is infinite and each person on it is different.